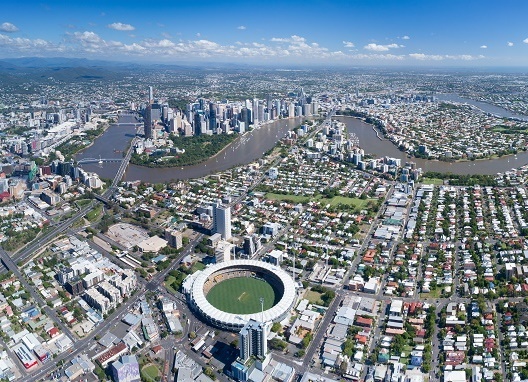 Grants to councils in Queensland will be simplified into six streams under new changes. 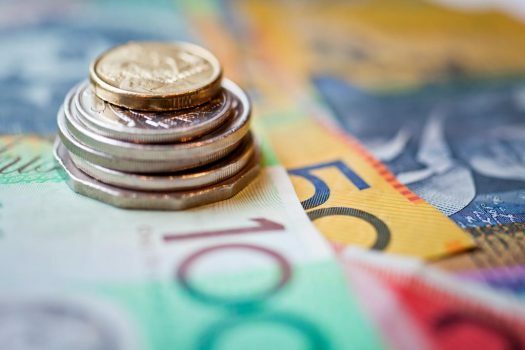 Grants have been grouped into all-new streams as part of an overhaul of Queensland’s councils’ grants system that is underway following extensive calls for reform. The shake-up will see grant programs grouped under six key state objectives: essential services, road and transport, resilient communities, natural resource management, community wellbeing and economic growth. Local Government Minister Stirling Hinchliffe said the commitment to reform will help ensure that the $970 million in grant funding is allocated effectively. “The grants model we are committed to produce for our councils will be simple, adaptable, and coordinated, so that it provides value for our Queensland communities, while being responsive to community priorities,” he said. Local government peaks welcomed the announcement on Wednesday but called for further reform. Greg Hallam, CEO of the Local Government Association of Queensland said the announcement was step towards a sustainable funding model but a number of other area also require reform. “We need to achieve a baseline of funding to local government of at least $600 million a year plus indexation, and a state-wide dedicated allocative annual fund for essential services and infrastructure,” he told Government News. The submissions-based grants model has limitations that must be addressed, said Mr Hallam, pointing to the need for longer-term planning of programs across the financial year and more flexibility and predictability over a longer period. “What we would prefer is a model that may change every few years in terms of thematic goals but by and large would look at infrastructure, people and environment, and has broader and more flexible headings,” he said.